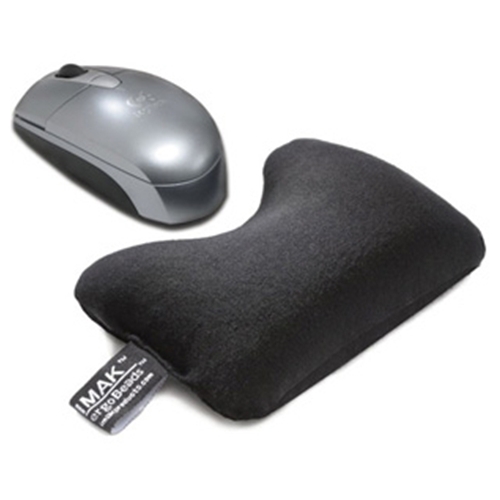 IMAK Wrist Cushion for Mouse from HealthyKin.com is filled with massaging ergoBeads, making for the most comfortable ergonomic wrist support available. The unique design is shaped for easy maneuvering of the mouse, while comfortably supporting your wrist and forearm to eliminate stress. 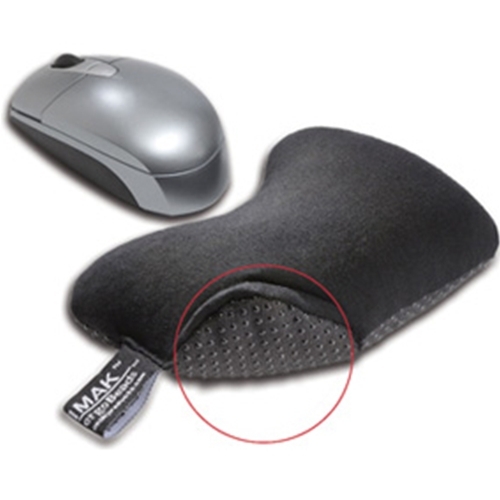 Use the IMAK Wrist Cushion for Mouse any time you use your computer mouse, for computing or gaming.